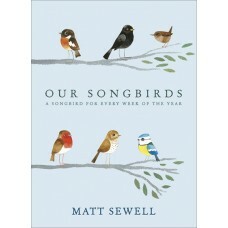 A songbird for every week of the year! Street artist Matt Sewell offers more watercolours and quirky descriptions of British songbirds. In Matt's world, the peewit sings the blues, and the bittern fills his neck 'like a tweed pair of bellows'. 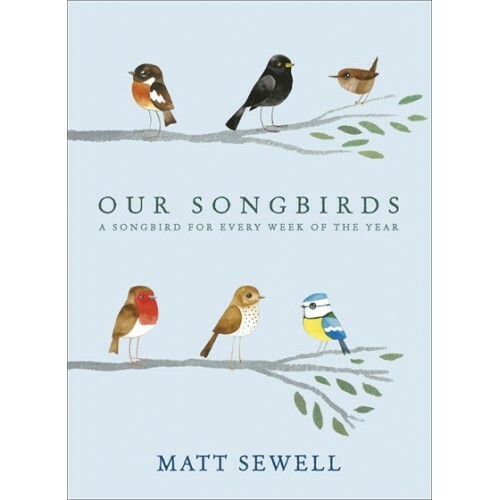 Distinctive and enchanting, with a songbird for each week of the year, this delightful gift book will appeal to birders, children and adults, and art and design fans alike.